New Delhi (Tech Desk) Reliance Jio has a new edition in its MyJio app. The Jio Prime Friday section has been edited in this app. The work of this section will offer discount coupons, codes and deals. These coupons will be valid for Paytm, ShopClues, McDonald, MakeMyTrip and OYO. However, let the users know that Jio does not include Direct Sales in these Deals and Coupons. For this they deal with original websites. In this section a cashback of Rs 1,000 for a flight ticket is being offered. This offer will be given through PettyMe. This cashback will be used by a user only once. For this the cost of the flight ticket should be Rs. 3,000. This booking users will have to do from PetiMe. Keep in mind that this will be realistic when the user's petty account is KYC-verified. This cashback offer is valid till 31 March. Another cashback offer is available on this. Under this, ShopClues users will get a discount of 100 rupees for a minimum purchase of Rs 499. This cashback will also be given in the user's PettyM account. This cashback offer will be available for every category of ShopClues. Apart from this, cashback of Rs. 75 will be given on minimum purchase of 199 rupees. This cashback can be used from the app and website. 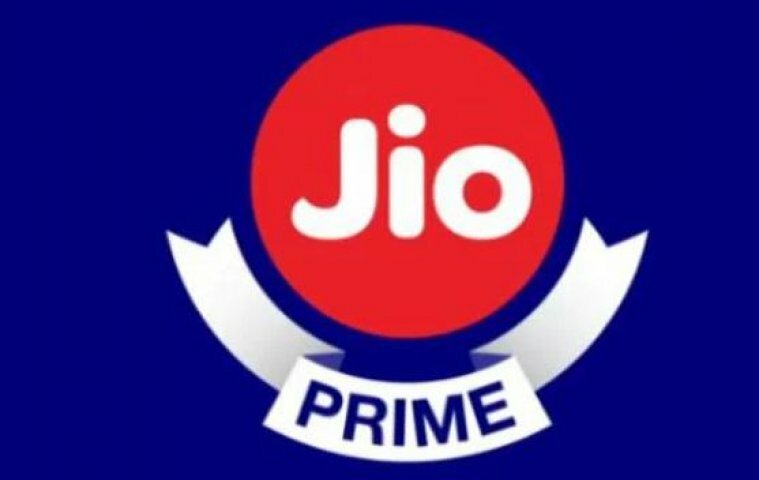 OYO will also be given cashback of up to Rs 75 for OYO Wizards membership under the OYOWIZARDJIOPRIME promocode under Jio Prime Fridays. In order to avail this offer, users will have to enter this promocode while signing up at the OYO Wizard Membership. Apart from these, many coupons and deals are given under this section.